Funky Giraffe Bibs – Win 5 bibs of your choice! 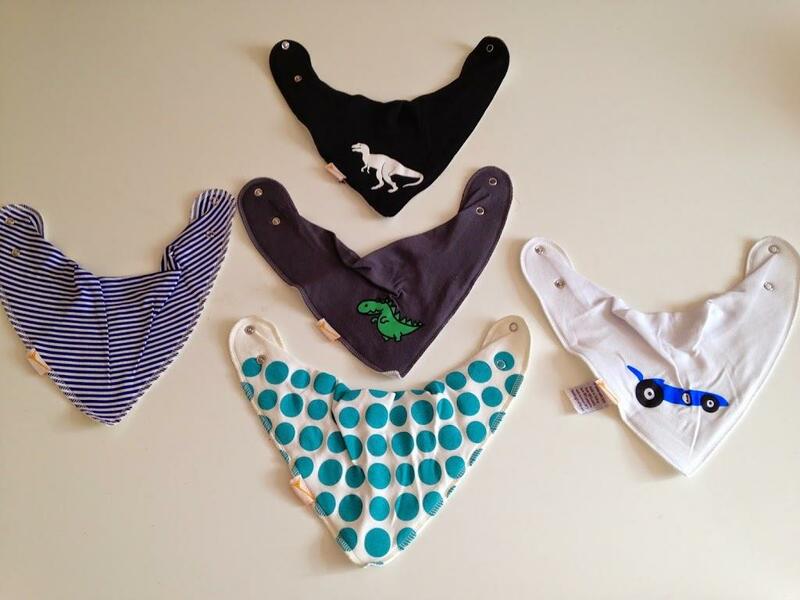 You have the chance to WIN 5 bandanna bibs of your choice from Funky Giraffe; experts in bibs. 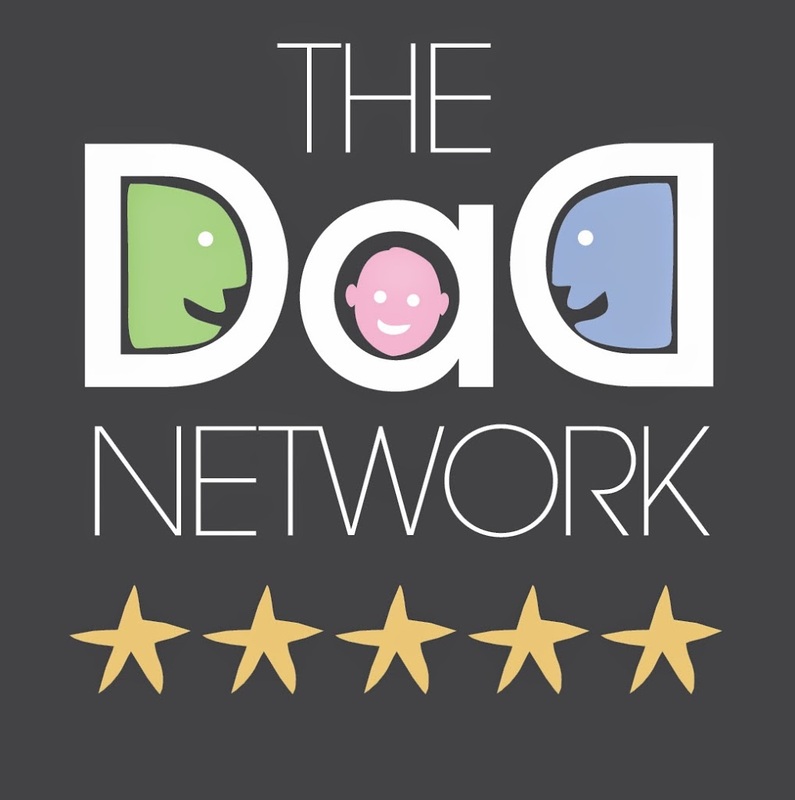 All you have to do to enter the competition is subscribe to The Dad Network’s monthly newsletter. The sign up box is just in the right hand side bar. To see just how wonderful the bibs are, take a read of the review below. The competition will run from 4th August 2014 00:01 until 11th August 2014 23:59. Funky Giraffe Bandana Bibs – Are they any good? Who knew that the world of bibs was so large. Pushchairs and car seats you might assume there’s a world of possibility out there but bibs! Who knew! Funky Giraffe make bibs. And by the looks of things, they don’t do it by halves. They are full steam ahead committed to the bib cause. 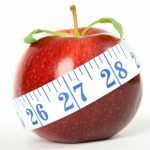 They sell bandana bibs, square bibs, large bibs, bamboo bibs, cycling bibs, summer bibs and any other kind of bib you can think of and they don’t stop there. Mittens, socks, birth cloths and hats too. I had the joy of flicking through the vast majority of designs to choose some that I liked. In all honesty, I found it hard to choose 5 from so many that I liked. When I say hard, I must put this in perspective…they are just bibs at the end of the day. But still…..
Our baby will certainly be stylish and practical wearing these gems! 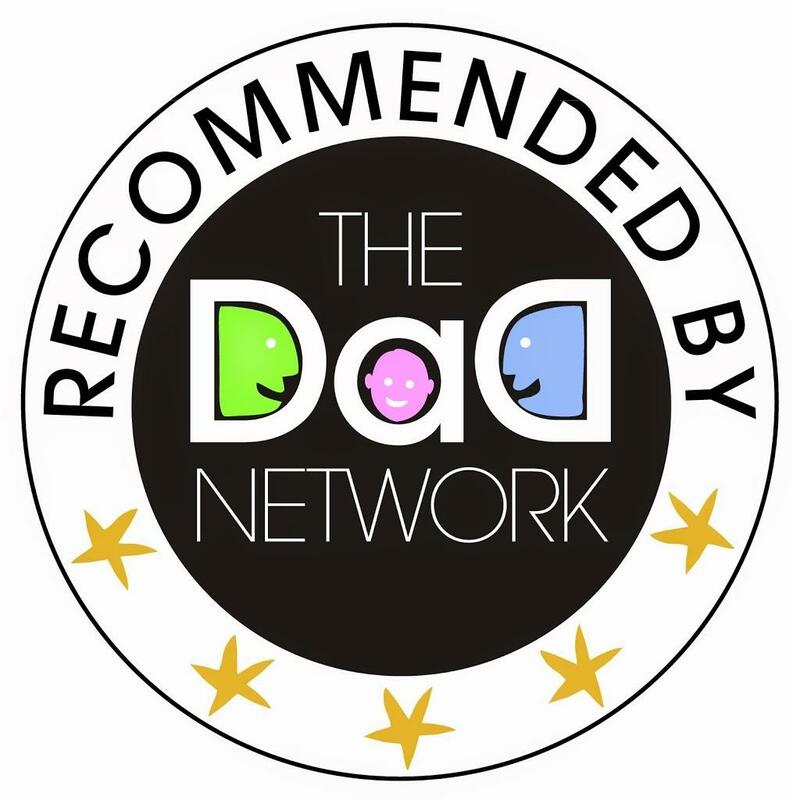 For that reason Funky Giraffe bandana bibs get an official Dad Network Star Rating of 5 / 5 stars and receive The Dad Network award of recommendation. The winners will be contacted by email and receive their 5 chosen bibs in the post once they’ve been selected. Entries will only be deemed valid if a valid email address is provided. The winners will be selected at random from all valid subscriptions received by 23:59 on 1st August 2014. The winner’s names might be published on this site. 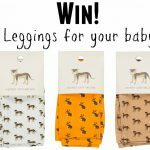 Win A Gorgeous Pair of Leggings for your Baby: 3 WINNERS! 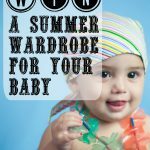 WIN a wardrobe of summer baby clothing! These are really cute bibs! So much better than the ones at Walmart! They are really nice. Subscribe to the newsletter and you could win 5 of your choice!